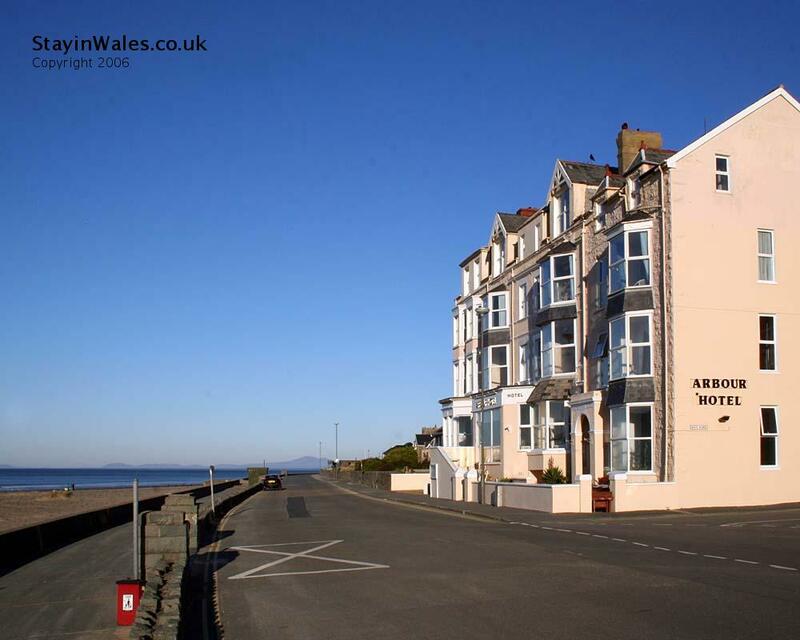 The Arbour Hotel overlooks the beach from Barmouth's Promenade. This 36 bedroom hotel has a swimming pool. Tel 01341 280459.